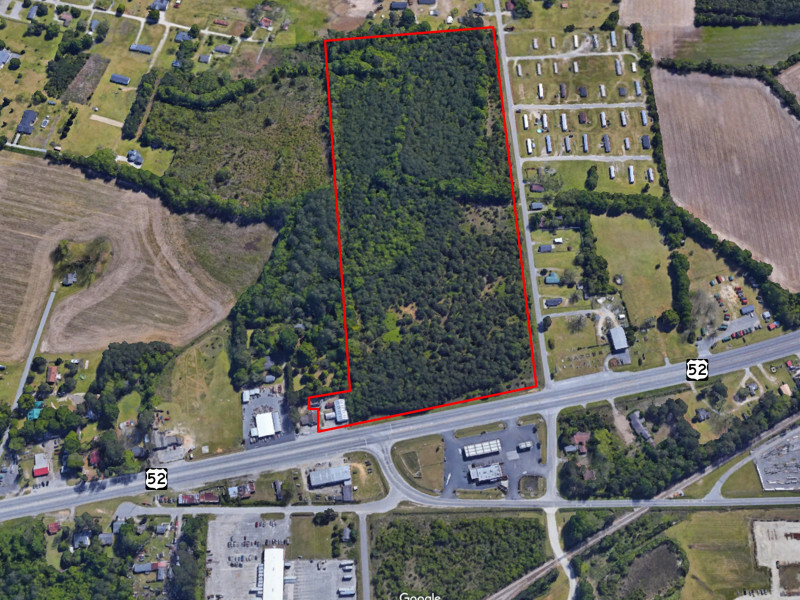 This ±30.5 acre property is located off of Highway 52 in Darlington, South Carolina. With ± 750’ of frontage and high traffic counts, this parcel is an excellent location for highway commercial development. In close proximity to many national and regional tenants.